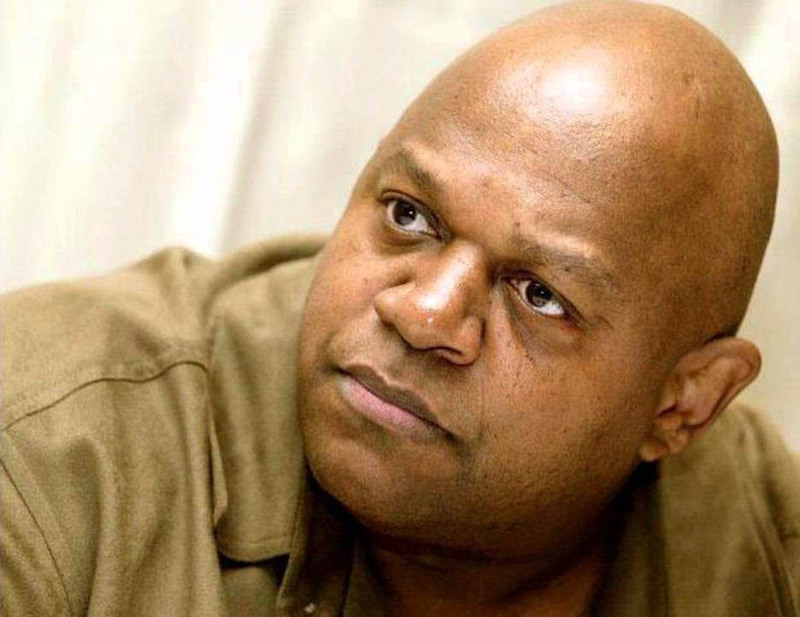 In this video Charles “Roc” Dutton encourages imprisoned young African American men to put prison behind them and make their lives count by getting connected to their humanity and preparing for the struggles their freedom will entail. In his internet biography, we learn the back story to Dutton’s own journey out. Before he became the famed award-winning actor, producer, and writer we know today, Charles Dutton served twelve years in prison. Once during that time when he was sentenced to six days in solitary confinement and allowed to take only one book with him he “accidentally grabbed” an anthology of plays by African American playwrights. This book so mesmerized him that it sparked his transformation and began his long step by step journey “from jail to Yale”. Henry David Thoreau may have had someone like Charles “Roc” Dutton in mind when he said, “Many a man has dated an era in his life from the reading of a book”. It certainly is what we had in mind when we coined the word Freadom® and followed it with the slogan “a way out”.